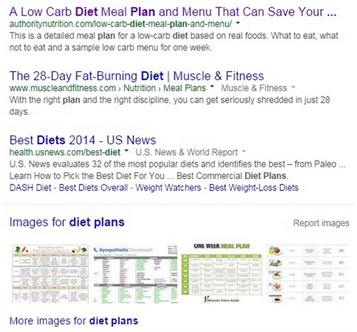 Google has emerged as a go-to channel for finding information. They even coined new words and new terms like “google” and “googling” which literally means to search for information. It’s a big responsibility for the search engine giant, that’s why Google itself is striving hard to give search users results and information that is as close as possible to their original intent. Google’s own Senior Vice President Amit Singhal confirms this, “people communicate with each other by conversation, not by typing keywords – and we’ve been hard at work to make Google understand and answer your questions more like people do.” What they have been working on is to deliver search results based on User Intent. This commitment ushered in a series of algorithm changes, particularly the Hummingbird algorithm that practically transformed Google into a semantic search engine. 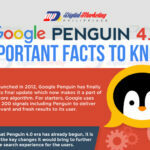 More earlier changes and updates were implemented, including the Panda and Penguin updates that focuses less on keyword densities and anchor-text placements, and more on the quality and relevance of a particular content with respect to User Intent. 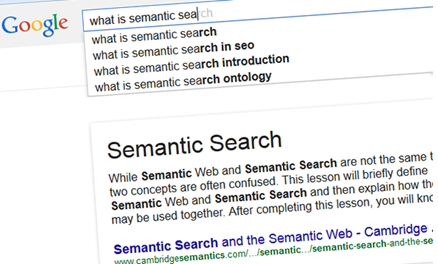 The term “semantic” literally means “in relation to the meaning or use of words”. 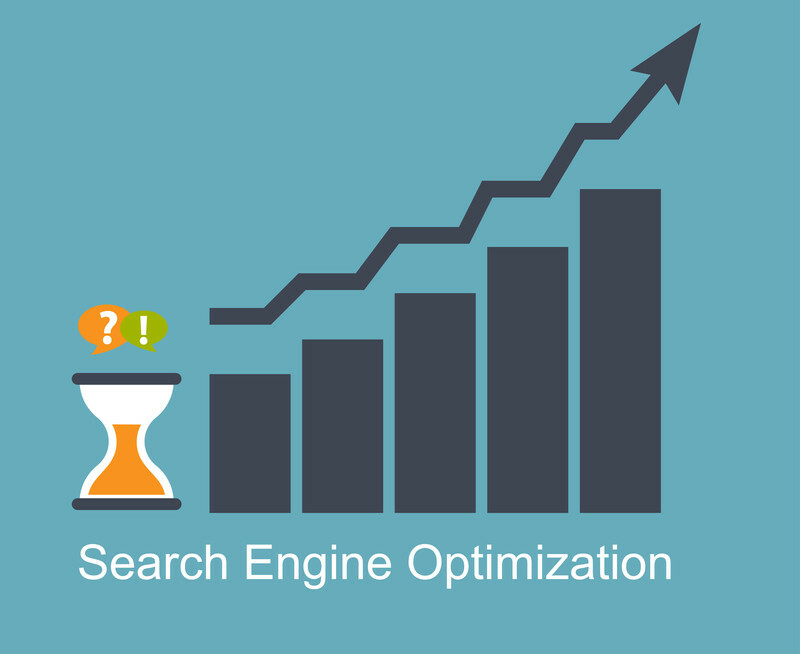 In terms of Search Engine Optimization (SEO) concepts, semantic search focuses on how each word used in the search query is related or linked to each other, trying to understand the meaning of that particular word combination, and the intention of the search user when he typed in these set of words. Take this example from Semrush that points out how semantic search is actually “conversational search”. In this example, a query is made to find the height of the history Empire State Building. Back in the early days, a query would make use of the keyword “height” together with “Empire State Building”. In this new age of semantic search, people can simply type in “How tall is the Empire State Building?” and they would get better and more accurate results that are closer to their intent. In summary, semantic SEO will take into consideration all the words in the search query as a whole, and not just on each keywords separately. 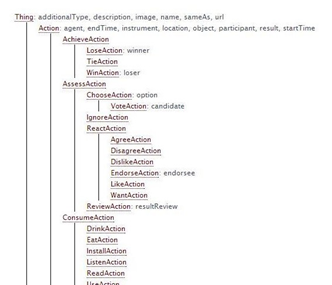 It would then intelligently try to extract the meaning and the intent behind the combination of words used – closer to the search user’s expectations. Before Google officially delved into the Semantic Web, there already existed natural search engines like Powerset. These search engines were already making use of semantic search algorithms that were intended to look for the meaning behind the combination of the words in the search query as a whole, and not on individual keywords. Microsoft later bought Powerset to compete with Google by proving search users a more semantic-based search engine. After that, Microsoft launched Bing. Another natural search engine is Hakia, which made use of its SemanticRank algorithm in its search results, then display the results in what they call “the Gallery”, which is basically a rich media SERP. Many sites are already powered with the Hakia engine, although public access to the Hakia website has been closed down since April 2014. The complete rollout of the Knowledge Graph and the release of the Hummingbird updates cemented Google’s commitment to the semantic web. This is not only in line with Google’s goal of providing relevant and useful content that is based on user intent, but it is also inline with Google’s commitment to crack down on black-hat SEO strategies and poor quality content. A Semantic SEO campaign is focused on delivering content that can answer conversational queries closer to the user’s intent. Your SEO activities should not only focus on individual keywords but also on creating content that is based on providing answers to the search user’s querries. Content should be focused in identifying User Intent, or what the search user was actually meaning to when trying to look for information. In Semantic SEO, the use of longer and more-specific keywords are now considered as best practices, as these types of keywords can match more easily with the intent and meaning of the search query. 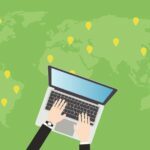 It is also important that you take into consideration the variations and thematic equivalent of possible search queries so your content can get a wider reach in terms of catering to user intent. 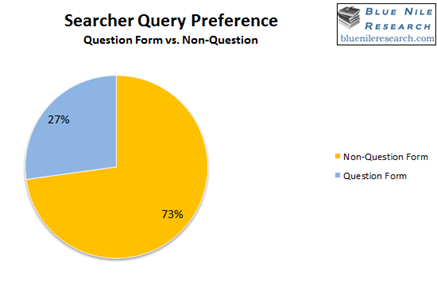 A study by Blue Nile Research shows this variations in search queries, with 27% of users using the question form while the rest make use of the non-question form. 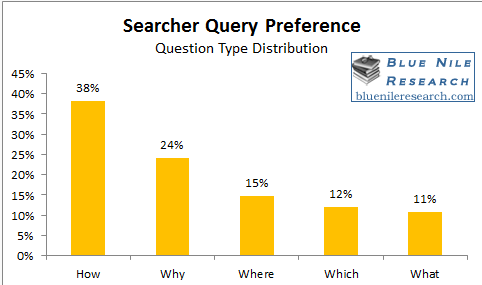 Looking into this even deeper, the study found out that as much as 38% of search queries in question form made use of the “How” term as the most used question type phrase. People are always looking for answers or solutions to problems when making search queries, so questions beginning with “how” would be the most logical and natural thing people would use. 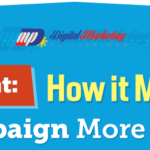 Now that you’ve understand the importance of user intent on your SEO campaign in this new world of the semantic web, its now time that you also begin to understand how you can optimize your content and get it ready to answer user intent during semantic searches. The following practical steps can put you on the right path in this regard. 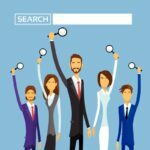 Semantic search engines now are trying to answer the questions of search users during their querries by returning search results that are relevant or closer to user intent. 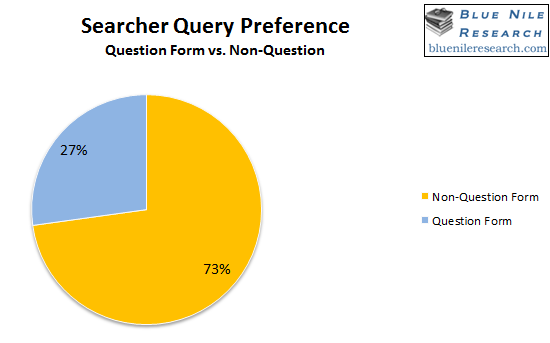 In line with this, your content should be geared towards trying to answer these querries and their variations. 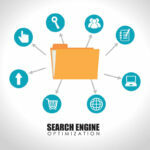 In Semantic SEO, the use of traditional strategies like keyword stuffing will not work anymore. 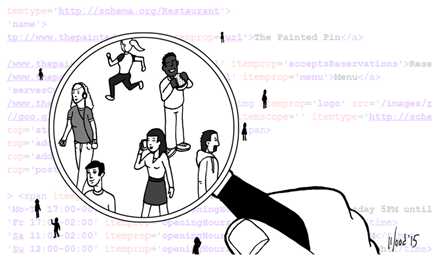 Optimizing for the semantic web means reframing your content so that it can meet the needs of the search user while it relates directly and relevantly to the keywords you’ve identified for each of your pages. To wrap things up, Semantic SEO is all about matching your content with user intent, not only in contextual terms but also with the relationship of these terms and how it will eventually be of use to many people. 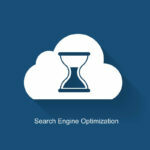 Streamlining your Semantic SEO against user intent will optimize your campaigns and get your site up-and-running and ready for the semantic web and your target audiences.